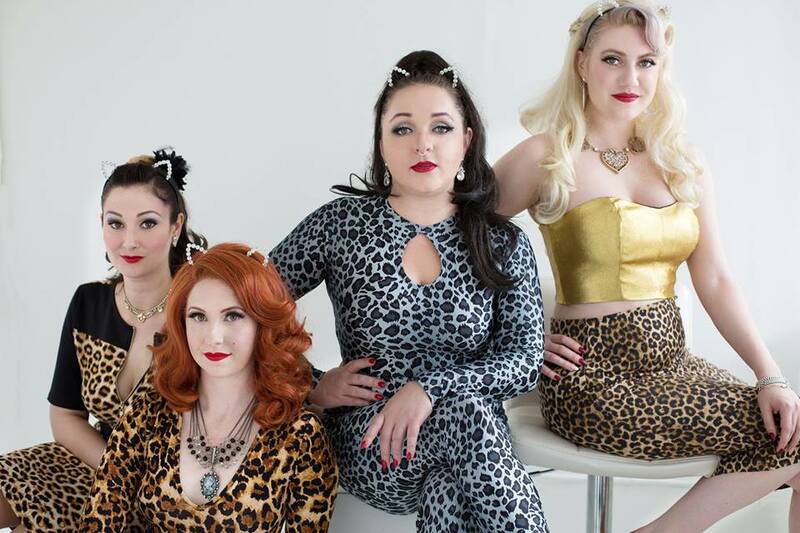 The Trinkettes adventure into the wild for an evening of frolic and fun in the Jewel Box Theater! Join us and special guest artists as we let out our inner animal and call to all those wild at heart. Show your stripes and come in your best animal prints! Since this show is in December (the month of giving), the members of the Trinkettes want to give back to the community. We will be donating the proceeds from this show to Mary’s Place. The cost of one ticket for this show gives a child shelter for a night. Join us in helping support a community where everyone has an opportunity for safety, stability, and housing.